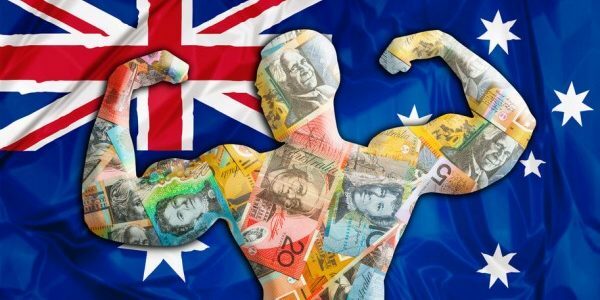 Perdaman Global Services / Blog / What is the Australian Business Innovation and Investment programme? 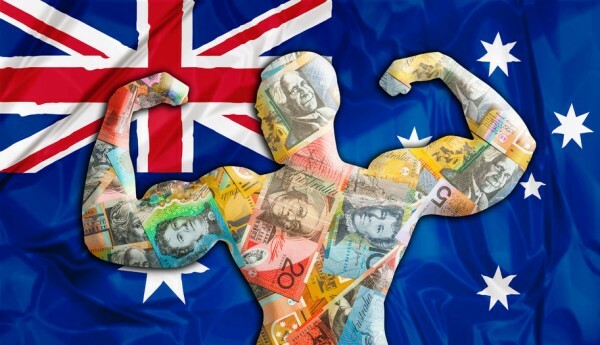 What is the Australian Business Innovation and Investment programme? 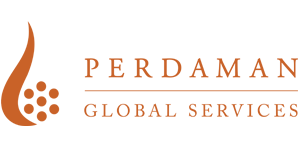 The purpose of the Australian Business and Innovation and Investment programme is to increase the entrepreneurial talent and diversify business expertise in Australia. 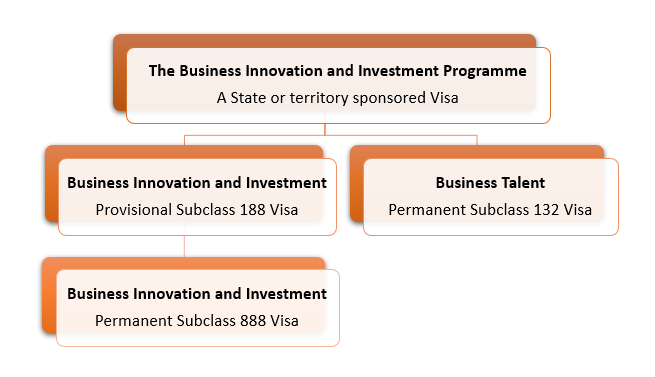 Hence this visa is targeted to interested applicants who have demonstrated history of success in innovation, investment and business in their existing resident jurisdiction, and are able to make a significant contribution to the national innovation system and to the Australian economy. increase the dispersal of business migrants across Australia through state and territory government sponsorship. This Programme enables states and territories to attract and nominate the kinds of business people they are seeking to help in the economic development of their regions. Permanent stage of the initial visa 188, allowing applicants to manage their business and investments in Australia for an indefinite period. PS: Applications for Western Australia state nomination for Subclass 132 has closed until further notice.